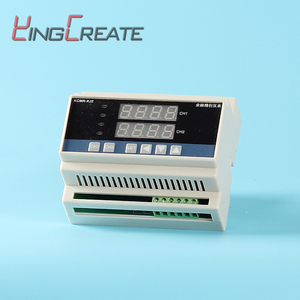 Xiamen Mingcon Instrument Co., Ltd.
Yuyao Kingcreate Instruments Co., Ltd.
Shijiazhuang Dekun Electronic Technology Co., Ltd.
4 segment and stop ) PTN=1 STEP1: Temperature raise up 100&#8451; in 30 minute and hold for 40minute. SV01=100,TR01=30,TH01=40 STEP2: Temperature raise up 200&#8451; in 20 minute and hold for 60minute. SV02=200,TR02=20,TH02=60 STEP3: Temperature raise up 100&#8451; in 20 minute and hold for 40minute. 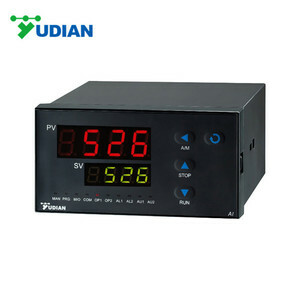 RS485 RS232 Multiple Contact Intelligent PID Temperature Controller JFA-5300 artificial intelligent controller adopt real artificial intelligent equation. The instrument start-up self-tuning function, which can find the best parameter automatically according to the character of controlled object, to achieve good control performance. There is no need for manual tuning parameters, the accuracy basically is &plusmn;0.1&#8451;, no overshoot and undershoot, up to advanced level in international. Its modular build provides the user with a selection of communication protocols enabling easy integration into both PLC and PC supervisory systems. 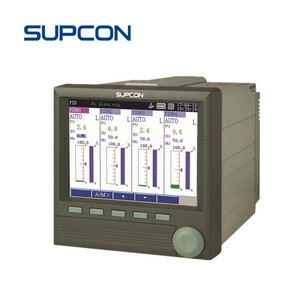 Alternatively it can be integrated with the Mini8 16 loop controller to provide a remote operator interface with setpoint programmer functions. Trained by supplier of the equipment in the process of installation and debugging, people can operate and solve the basic mechnical problems independently . 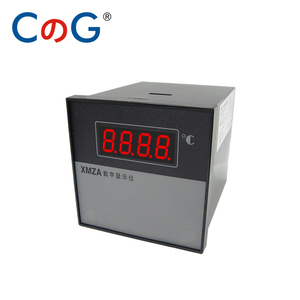 Beijing Hailin Energy Saving Technology Inc.
Shanghai Yatai Instrumentation Co., Ltd.
Multi-loop digital display pid temperature controller rs485 modbus temperature controller PID temperature control is a loop control feature found on most process controllers to improve the accuracy of the process. PID temperature controllers work using a formula to calculate the difference between the desired temperature setpoint and current process temperature, then predicts how much power to use in subsequent process cycles to ensure the process temperature remains as close to the setpoint as possible by eliminating the impact of process environment changes. 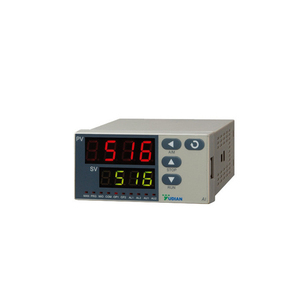 PID temperature controllers differ from On/Off temperature controllers where 100% power is applied until the setpoint is reached, at which point the power is cut to 0% until the process temperature again falls below the setpoint. 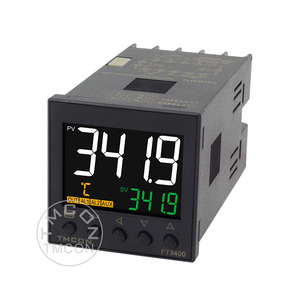 Dongguan Wanxinghong Automatics Co., Ltd.
Tinko Instrument (Suzhou) Co., Ltd.
Alibaba.com offers 489 pid controller with modbus products. About 41% of these are temperature instruments, 25% are inverters & converters. A wide variety of pid controller with modbus options are available to you, such as temperature controller, temperature transmitter. You can also choose from industrial, indoor. As well as from free samples, paid samples. 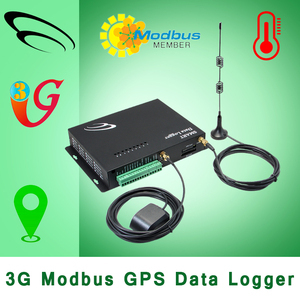 There are 410 pid controller with modbus suppliers, mainly located in Asia. 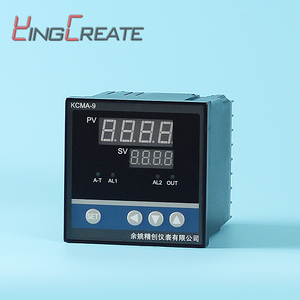 The top supplying countries are China (Mainland), Hong Kong, and United Arab Emirates, which supply 98%, 1%, and 1% of pid controller with modbus respectively. 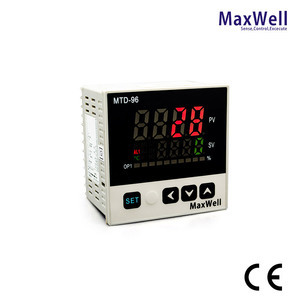 Pid controller with modbus products are most popular in Southeast Asia, Domestic Market, and Western Europe. You can ensure product safety by selecting from certified suppliers, including 258 with ISO9001, 80 with Other, and 39 with ISO14001 certification.